OPPO F5 to Come in Three Flavors? Another leak has surfaced regarding the OPPO F5. If it is to be believed, the OPPO F5 will come in three flavors. TechPinas has chanced upon some marketing collateral in TriNoma Mall that show three OPPO F5 variants — the regular F5, a F5 Youth, and a F5 6GB. 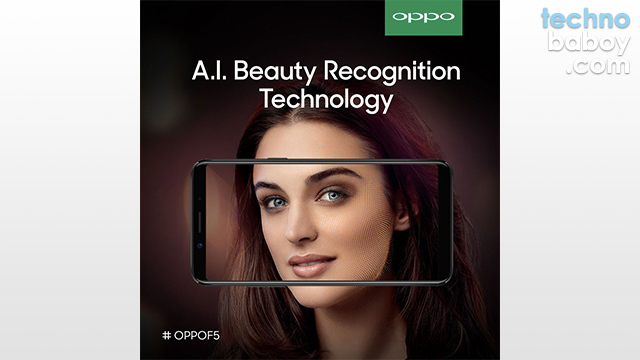 Based on what we already know, the OPPO F5 comes with 6-inch full HD+ display, 64GB storage, 20MP rear camera, and dual 12MP front cameras. The last leak revealed 6GB RAM, so that leaves us pondering on what the regular F5 and the F5 Youth offers. Well, our guess is that the regular F5 variant will offer 4GB RAM, while the F5 Youth could have a lower end processor, and possibly lower camera specs. It makes sense, considering the naming convention the brand used. The source also mentioned a possible price range, hovering somewhere between Php16,000 to Php17,000, with a free Bluetooth speaker to complete the package. The three variants are most likely going to serve different income brackets, making the latest Selfie Expert more accessible to consumers. We’ll find out more about the OPPO F5 soon. The phone will launch on October 26, 2017.